Back by popular demand! 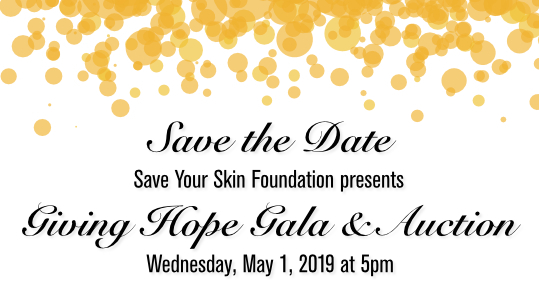 Save Your Skin Foundation is hosting our 2nd annual Giving Hope Gala and Auction in Toronto on Wednesday, May 1, 2019. 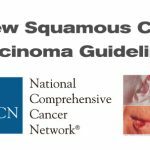 This year we will kick off Melanoma Awareness Month to increase understanding of skin cancer and ocular melanoma, to raise funds to support the work of the foundation and the patients we help, and to unify collaborative efforts of involved stakeholders nationwide. 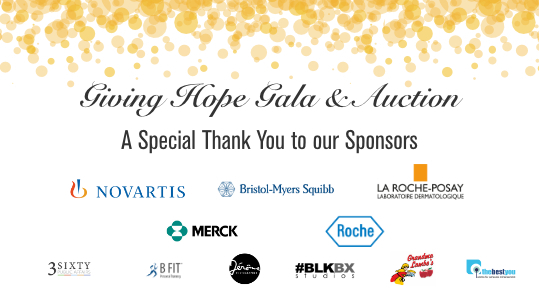 Join us for a casual evening of buffet-style tapas and served hors d’oeuvres, decadent desserts, and our signature cocktail – all while supporting an important cause. 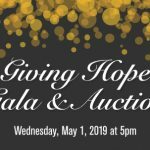 The fun will include an interactive photo booth, silent auction, informative presentations, music and dancing, printed takeaways, and a goodie bag. NEW this year – all ticket purchases will receive a tax receipt! 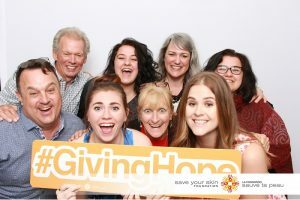 This one-evening event in Toronto will provide up-to-the-minute information on melanoma statistics in Canada, a recap of sun safety and skin cancer prevention methods and initiatives with Kathy Barnard, the Save Your Skin team, and local stakeholders including physicians, patients, survivors, supporters and partners. Despite being 90% preventable, over 80,000 cases of skin cancer are diagnosed in Canada each year. Of these, more than 7,000 are melanoma, the mostly deadly form of skin cancer. With incidences of this disease on the rise, awareness, education, and patient support are more crucial than ever. Thank you. Dress code? Business casual – and bring your dancing shoes! Do I have to bring my printed ticket to the event? No, we’ll have our list handy to make it easier for you! 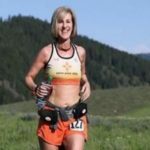 Can I update my registration information? Yes, feel free to be in touch anytime.